2011 was the 25th Anniversary of the Marlborough International Jazz Festival. When Nick Fogg became Mayor of Marlborough in 1985 he made a promise to the town to set up a festival which would culturally enhance and do justice to this historic market town that earned its Royal Charter in 1204. Its inception was as the Marlborough Music & Arts Festival and has now evolved into the Marlborough International Jazz Festival, a name that is not idly used. 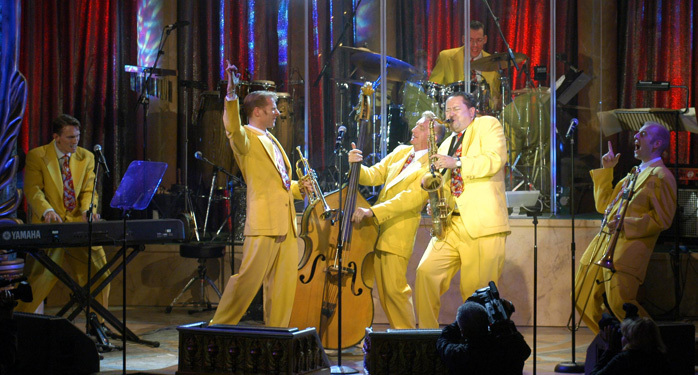 Examples of performers this year are the Jive Aces, known to the nation for their enthusiastic swing performance on Britain’s got Talent. This in-demand sextet has worked with Van Morrison, John Travolta, Isaac Hayes and many others as well as performing for HRH Prince Philip. Zoe Schwarz Blue Commotion’s guitarist Rob Koral has played at such top venues as Ronnie Scott’s, the Barbican, the Royal Festival Hall and the 100 Club. 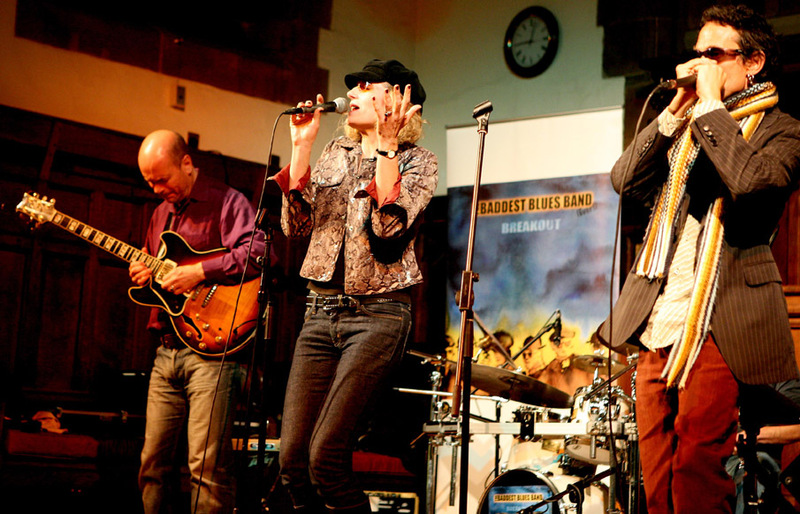 Vocalist Zoe has appeared at Ronnie Scott’s and many blues and jazz festivals. Drummer Paul Robinson was a member of The Brotherhood of Man and toured the world for 19 years with Nina Simone. The band has been nominated in the 2013 American Blues Foundation Awards. Time Out labelled the band “One of the finest blues and roots acts in the world”. 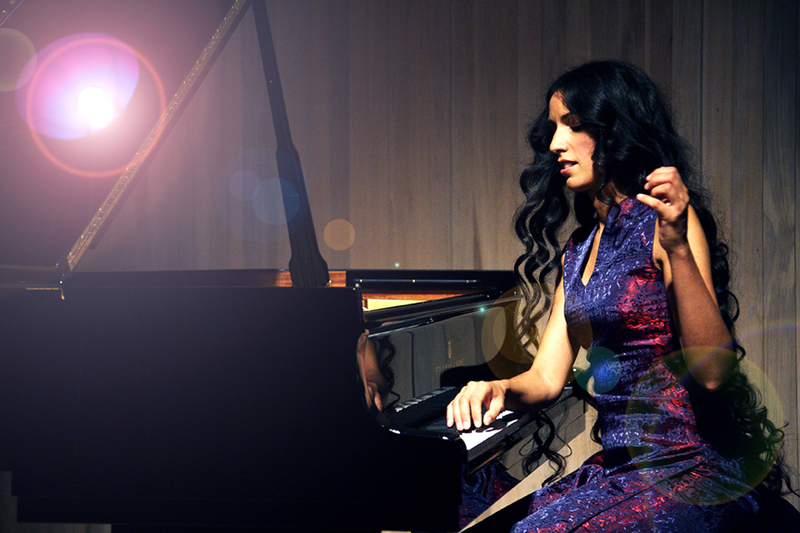 Pianist Zoe Rahman (pictured top) is one of the brightest stars in contemporary jazz. She studied classical piano at the Royal Academy of Music, a music degree at St Hugh’s College, Oxford and won a scholarship to study jazz performance at Berklee College of Music, Boston. Zoe has toured extensively throughout the UK and internationally, including the North Sea, Cork and Barbados. Visit www.marlboroughjazz.com for more information.